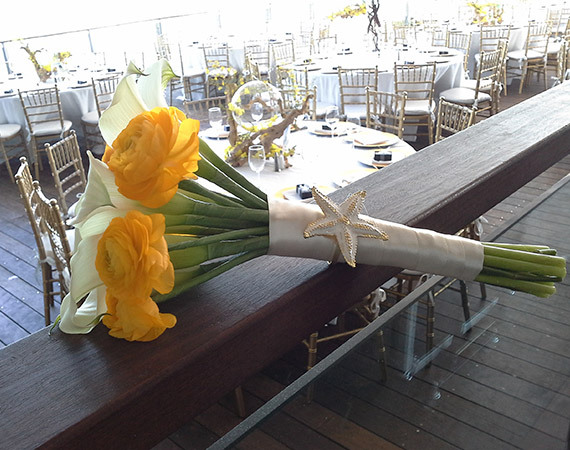 We specialize on custom designed flowers and artistic décor for weddings and special events. We believe every event should capture the beauty of your story by reflecting your personality, style, and uniqueness. We are committed to providing excellent service and inspiring designs that exceed our customers’ expectations. Our talented and experienced team of professionals will create gorgeous arrangements to add a warm, elegant and classy atmosphere to your celebration, taking care of every detail to deliver the stunning result you deserve. 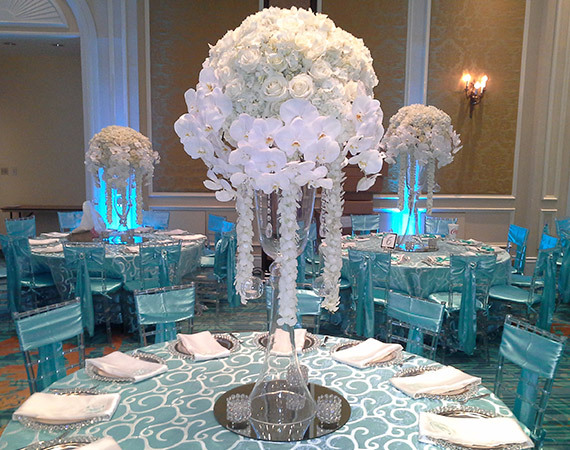 We work with each client individually to select just the right flowers, colors, styles, and accents, seamlessly coordinating freshly cut flowers into a stunning, individually-inspired design that will make your special moments in life truly memorable. Through our over 10 years of experience we have created designs for hundreds of events, including wedding, anniversaries, religious events, quinces and corporate events, among other celebrations. From centerpieces to full-service floral designs you can trust our experienced and talented team for nothing but an impressive outcome. We create unique floral designs for every event that create the warm, elegant and classy atmosphere your special day deserves. From centerpieces to full-service floral designs you can trust our experienced and talented team for nothing but an impressive outcome.